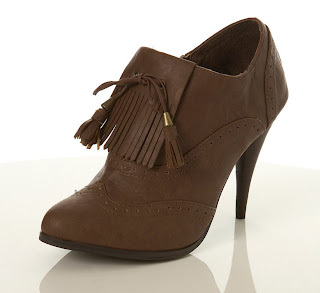 from Miss Selfridge 'Brown Fringe and Tassle Shoe' - £45.00. If only I wasn't absolutely skint!! I love how its a mix of heels and brogues in my opinion! I love comfy fashion! 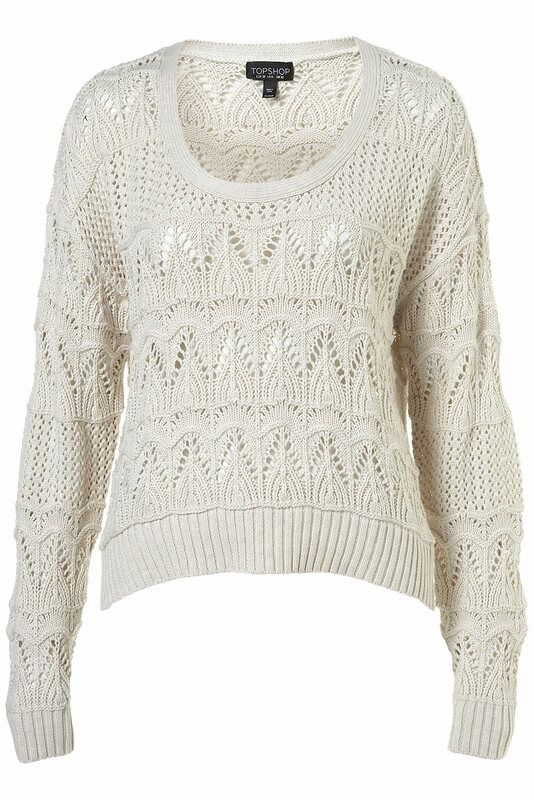 I wouldn't have paid that much for the jumper in TS so great Primark do a version. I know all about skint atm, definitely a beans on toast survival month. 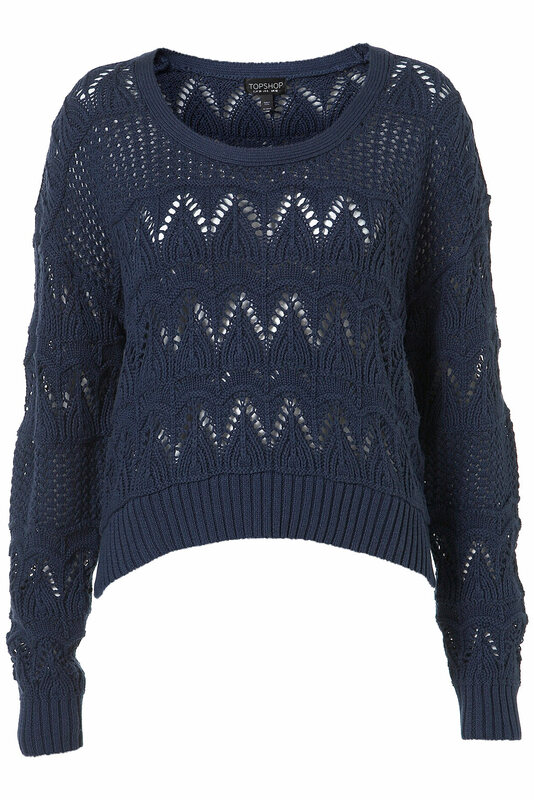 Very cute jumper! Love it when Primark do more affordable versions! great primark find!!!! i need to go there too! The shoes are really a cool mix of both! 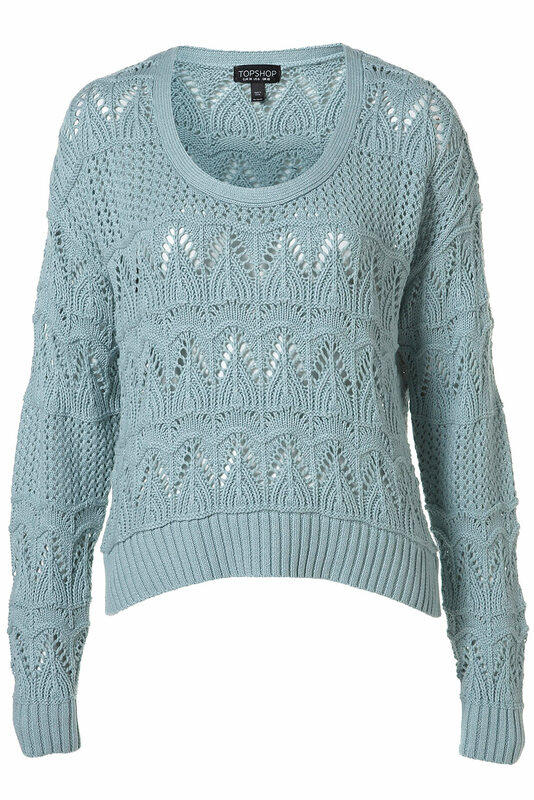 And your sweater is cool and shows that you can find trends price-worthy at Primark. I ♥ those shoes! lol. that's the perfect autumn outfit paired with a pair of jeans!! !